We have 15 years of service experience in the spa industry. 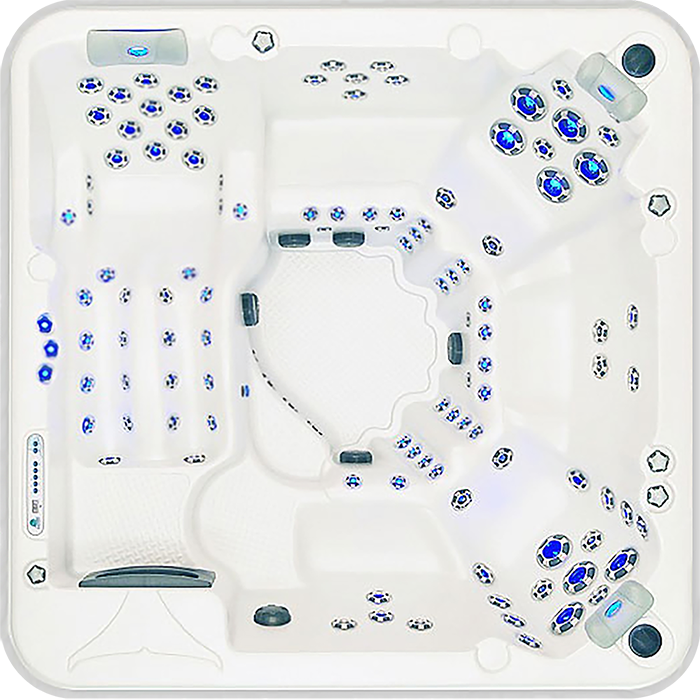 We have been at the forefront of providing outstanding customer service on most brands of hot tubs. 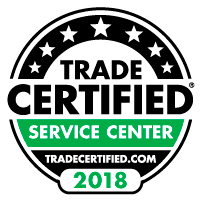 We have provided hot tub service in Northeast Wisconsin for the past 10 years. 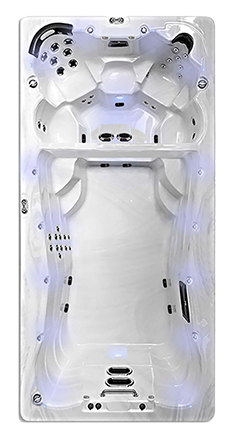 We are a service first hot tub company who also sells top quality spas. You can reach us at [920.738.7727] and by fax at [920.687.0400]. We are looking forward to hearing from you!